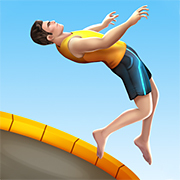 Master the trampoline and perform frontflips, backflips, and other stunts in this super fun online version of the hit-game Flip Master! 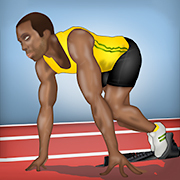 Challenge the best runners in the world and try to beat the world record in this online 100 meters sprint race! 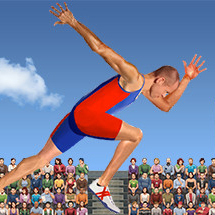 The athletes in Ragdoll Runners may be running a bit awkward but they are still ready to go for the gold! 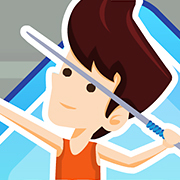 Take part in heroic Track & Field competitions, level up and be the champ in this online PC version of Sports Hero! Choose your country, follow your trainer’s instructions, and try to be the gold medal winner! Forget Rio. Go for the gold medals in Gumball’s Suburban Super Sports… Let the games begin!